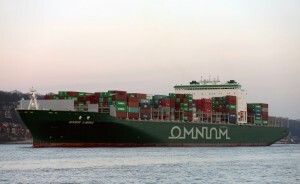 The Omnium frames are now in the Mediterranean Sea on a cargo ship called Ever Libra. STOP PRESS! The frames have been transferred to another smaller container ship for the final stretch to Copenhagen. Hopefully the frames will arrive and clear customs in 14 days time. Stay tuned.